My name is Adam D. M. and I am a car enthusiast. 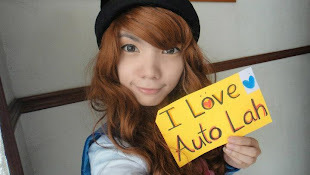 I started Car news - Auto Lah way back in February 2005. It is dedicated to news about cars, car accessories, reviews of workshops and garages and any new developments in the Auto industry. My MBA research at the University of Malaya looked at the possibility of Malaysian car companies viz., Proton and Perodua, entering the competitive Indian car market.